The long awaited new studio album from AC/DC, entitled "Black Ice". 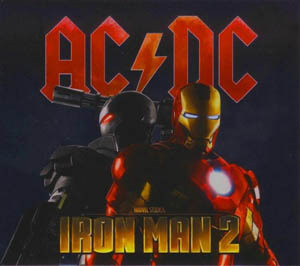 "Black Ice" is the first full-length studio album of all-new material from AC/DC since the release of Stiff Upper Lip in 2000 and is the band's debut recording for Columbia Records. Red logo edition. Bra - Den är bra men kommer inte upp i samma klass som "Back in Black". Men det är det väl bara "Highway to Hell " som gör?